For 30 years or so, the Gulf Coast Banjo Society has been adding to the ambiance of Snook Haven. Tucked away down a dirt road along the Myakka River under a canopy of oak trees, where canoes (and alligators) laze by and hot servings of catfish or fried green tomatoes are dished up on the outdoor patio, historic Snook Haven seems to offer all that anyone seeking the flavor of Old Florida could ask for. But wait, there’s something more: banjos. 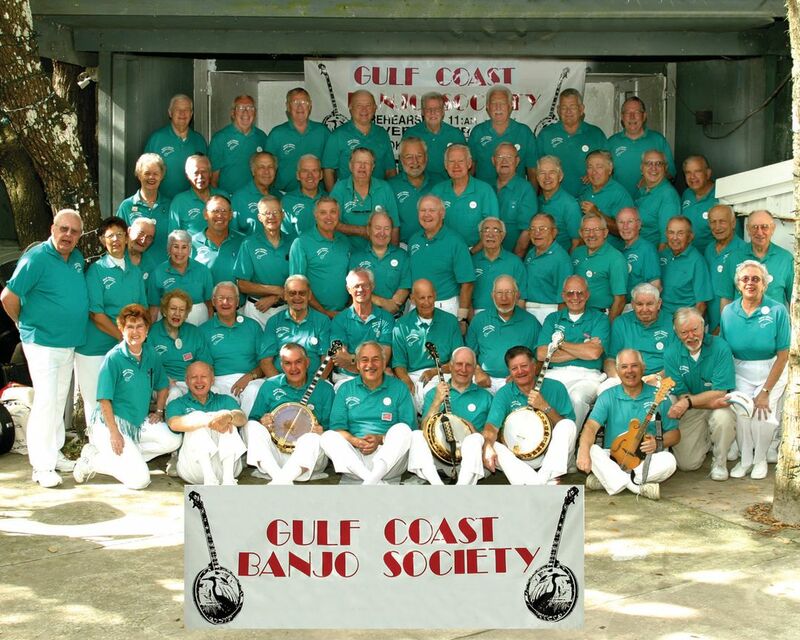 For 30 years or so, the Gulf Coast Banjo Society (some 400-plus members strong, mostly male), has been adding to the ambiance of Snook Haven by performing every Thursday from 11 a.m. to 1:30 p.m., October through May. Playing mostly classic banjo tunes from the 1920s, ’30s and beyond, the banjoists (with an occasional mandolin, accordion or guitar mixed in) entertain their audiences while having great fun themselves. And one that draws crowds. “In peak season, we could have anywhere from 600 to 1,000 people out there,” says Makowski. “We end up having to bus them in because the parking lot gets full.” That’s why it’s a good idea for year-round locals to turn up at the October, November or December performances; it’s less crowded, and you may not have to wait as long for your pulled pork sandwich or fried frog legs. To see a complete calendar of music events at Snook Haven, visit snookhaven.com.